Fat Trel’s Finally Free mixtape is just around the corner. 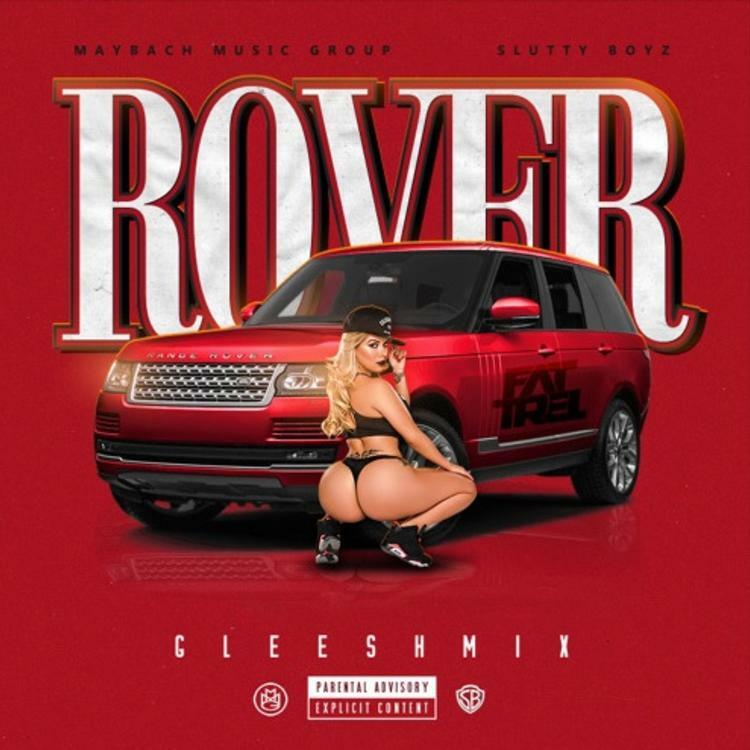 But before that drops, the D.C. rapper revisits the Gleesh era with a new freestyle called, "Rover." In true MMG fashion, the Fat Trel muses about a life filled with groupies and expensive cars, and of course, his “Gucci, and Louis, and Fendi and Polo” wardrobe. Its been a long time coming, as his last real buzz was with “Large Amount” back in April. Rick Ross’ recent stint in the hospital may have been another reason why Fat Trel may have been quieter than usual. But all this just means he’s gonna going harder than usual come summer, and we’re here for it. You guys gave “Large Amount” a meh rating. Let us know if you’re feeling this one. Valee Joins Phor On New Banger "LV"